The LatimerNow team would like to congratulate fellow Flushing landmarks the John Bowne House and the Old Quaker Meetinghouse on their future assessment for National Park Service support. Both properties are associated with the Flushing Remonstrance. This document, signed in December 1657, requested that Quakers be allowed to worship in the New Netherlands colony despite policy on only allowing Dutch Reformed Church services. The document is considered a precursor to religious freedom in America. 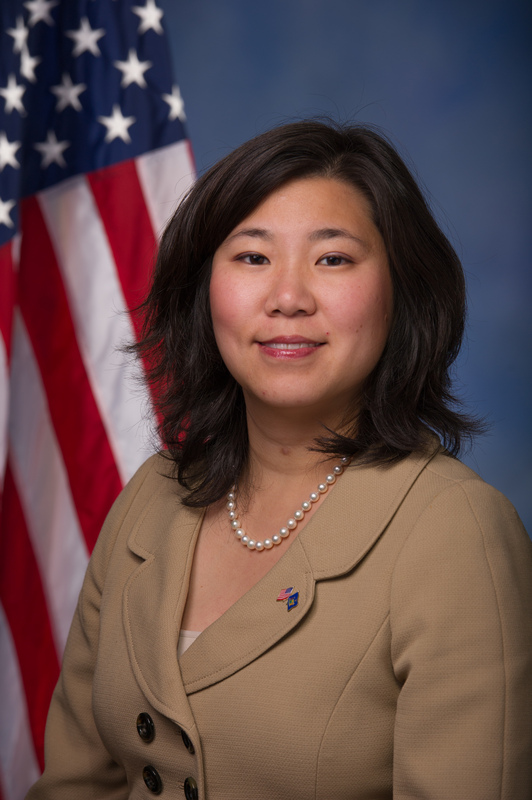 United States Representative Grace Meng (D – Queens) proposed the Flushing Remonstrance Study Act in the fall of 2013, and was signed into law a full year later by President Obama. 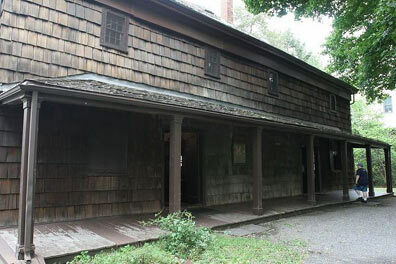 The act allows for the Secretary of the Interior to evaluate the Bowne House and Quaker Meetinghouse for their historical significance and preservation issues, with the potential to become a National Historic Park or National Historic Site. Currently, the Old Quaker Meetinghouse (just a few blocks from the Lewis H. Latimer House) is listed as a National Historic Landmark for architecture and religion, and the John Bowne House (like the Latimer House, a Historic House Trust of New York City property) is listed on the National Register of Historic Places. Although the only immediate result of the Flushing Remonstrance was the arrest of four signers, influential people such as John Bowne (1744-1818), a prominent financier, continued to reject the intolerance of Governor Peter Stuyvesant’s policies. Bowne allowed Quakers to use his home as a place of worship. He was arrested for this offense in 1662 and as punishment was banished to Holland. However, Bowne did not stop fighting. He successfully argued before the Dutch East India Company ( for his own return and the establishment of religious freedom in the New Netherlands colony. In 1664, the British took over the colony, dubbing it New York, and Bowne was allowed to return to Flushing. The policy of allowing people of different faiths to worship freely remained in effect through British occupation. The Old Quaker Meetinghouse was built in 1694 and has been in continuous use as a house of worship. Assessed for repair in 2005, preservation has not been completed, but it remains in active use for services and tours. A graveyard in the back potentially contains the final resting place of John Bowne, but the exact location is unknown due to the 19th century Quaker practice of burial without headstones.